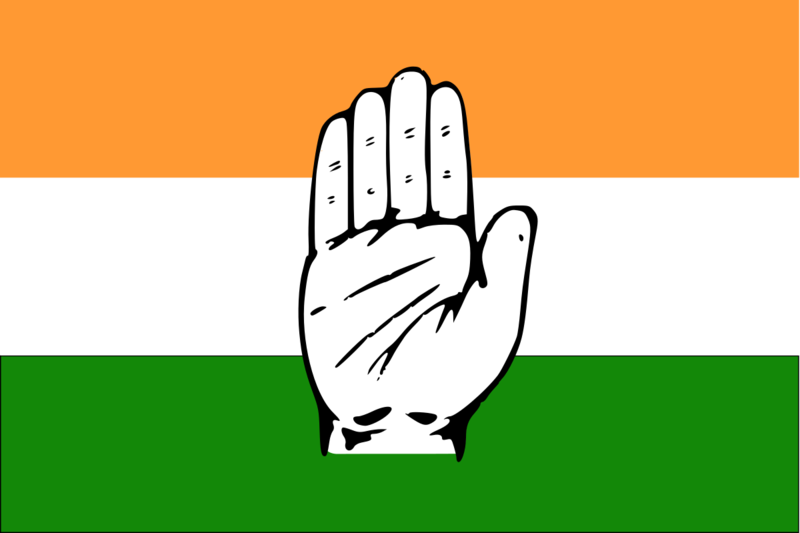 Srinagar: The Congress party unit in Jammu and Kashmir on Wednesday had accused that the Centre and the state government of creating an atmosphere of “uncertainty” over the panchayat and local bodies polls and said that if the confusion is cleared, it may consider taking part in it. As per the schedule, the elections in the state were to be held from next month. Congress state unit president GA Mir said during a press conference that the Jammu and Kashmir Pradesh Congress Committee (JKPCC) said that it would send a team to New Delhi to tell the details to the party leadership over the issue. He further said that the team of senior state leaders will also hold meetings to carefully consider whether to take part in the polls or not. Further to that, Mr. Mir also said that the party in the state had questioned some issues during its meeting with the Jammu and Kashmir Governor Satya Pal Malik and it observed that the government was only “testing waters” and did not seemed to be serious over the issue. 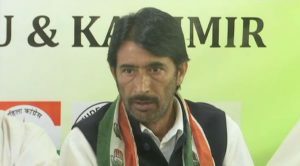 The president of JKPCC said that the party is observing the current situation in the state in a very minute way and wants the Centre and the government in the state to make it clear whether to conduct these polls or not. Mr. Mir, commenting whether the situation was conducive or not for conducting the elections, said, “Even a blind person will tell you that the situation is not fit for elections in Jammu and Kashmir right now”. While responding to a question of the announcement made by the National Conference and the PDP to boycott the elections over the issue of legal challenge made to the Constitution’s Article 35A, he said that every party has a right to have an opinion, but “linking the panchayat and local bodies polls with the hearing on the article in the Supreme Court by the government is wrong”. Mr. Mir said, that this creates apprehensions in people’s minds. You May Also Read: Know One Of The Crucial Secrets Of Indian Surgical Strikes That Played A Key Role!